Rosetta Stone Homeschool makes it possible for parents to include foreign language learning in their homeschool. Not only is it the food they want for dinner, but it is also what my oldest asked to learn in first grade! Needless to say, I do not speak Chinese. Even if I had a year to learn, I don't think I could begin to decipher it, so at the time we went with Greek. Still different characters, but similar to our alphabet. It seemed like a good compromise. That is until we all mastered the alphabet, and we moved on to words. I could not keep the words straight. And I certainly couldn't expect the now second grader to teach herself a foreign language. Of course not, but even now, going in to fifth grade, I would not expect her to be able to pick up the Greek program we used and figure it out. She definitely needed guidance, and I was not the one to give it. So we abandoned foreign language for a couple years, and now, headed into fifth grade, we really needed to approach it again. This year we will be using Rosetta Stone Homeschool Program online. I was compensated for my time reviewing this product/service, writing this review, and hosting the giveaway. I asked my older girls what language they wanted, and I was surprised by their choices. 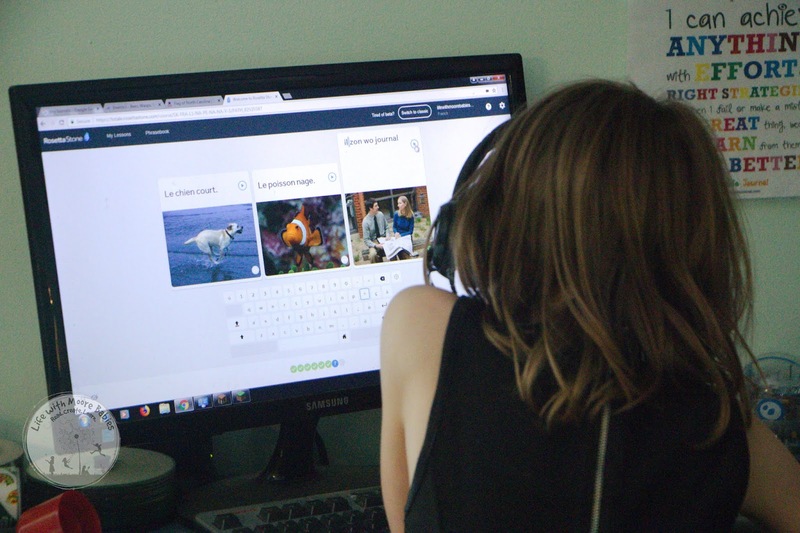 Rosetta Stone offers 24 language options including Chinese, but my 9 year old wanted to learn French and my 10 year old stuck with Greek. 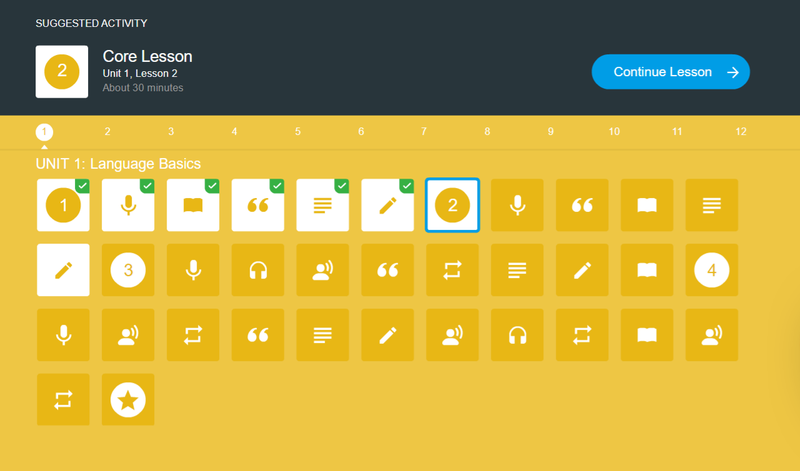 When we started the Rosetta Stone online program, I was surprised by the teaching method. 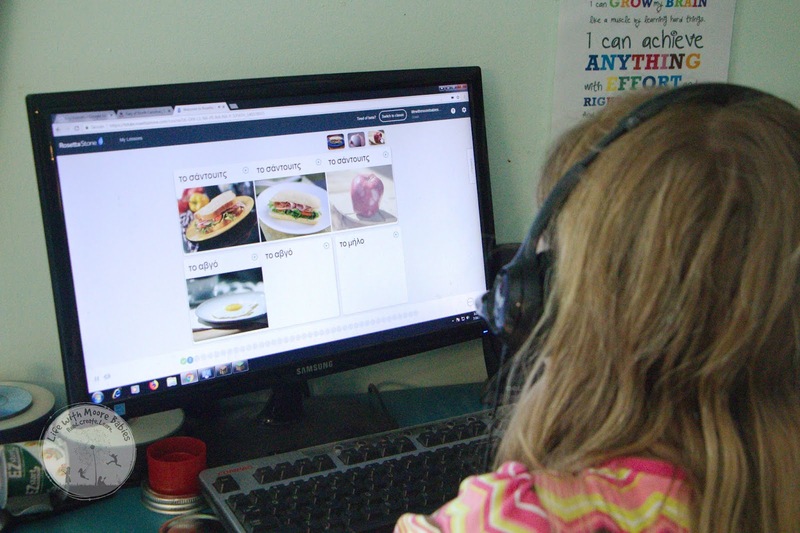 Unlike what I would call traditional language learning programs, Rosetta Stone Homeschool uses the Immersion Method. Which means, you should not expect them to start by learning the alphabet and numbers which is how I was always introduced to foreign languages in school. Each lesson includes an introduction to the new content followed by pronunciation, grammar, vocabulary, reading, and writing. The language learning program from Rosetta Stone immediately introduces common words along with a picture of the object. This screenshot shows one of the exercises where you select the correct item from the pictures based on the word spoken. It quickly moves to simple sentences as well. Throughout the lessons the meaning of the various words are only given through the images supplied, similar to the way people learn their native language. You see something and learn it has a name and what that name is. And to add to the immersion, various voices are used within the same language. So the learner will hear the words in various pitches just like the learned their native language as a toddler. Works with any device on wifi plus a trick when there is no wifi (read on to learn the trick). What I really love about the Rosetta Stone online learning program is the ability for the kids to practice pronunciation. That definitely seems to be one of the biggest trouble spots when you are not fluent in the language you are trying to teach. I'm not sure you can see it in the video below, but the program detects what you say, and rates it with a little colored circle. It makes you repeat the pronunciation until your circle is green. 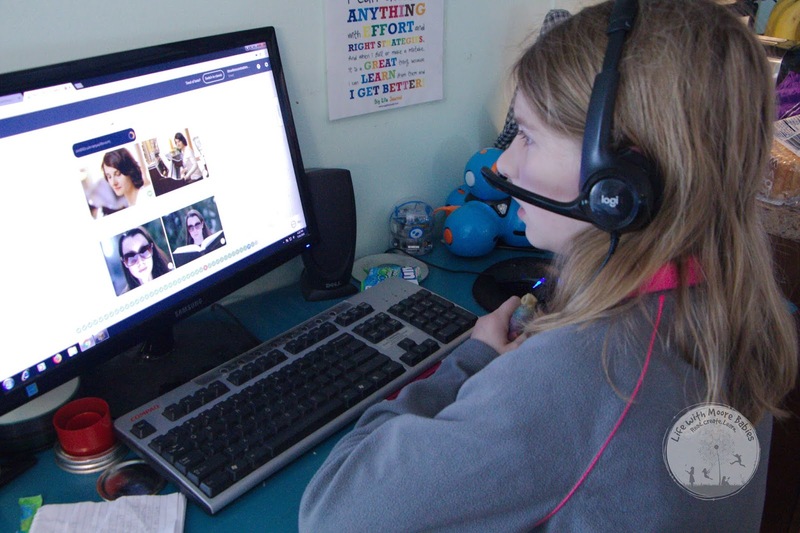 With multiple kids wanting to learn different languages it is also nice that the program is online and allows for independent learning. 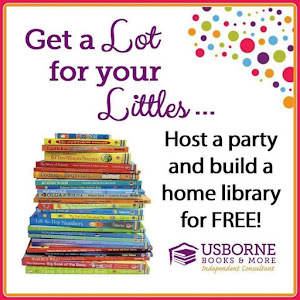 And since they offer 24 languages, your little learner has a variety of choices in what language they learn. Really it is all self explanatory, and even though I was shocked by the immersion method, my kids just took off. The oldest even gets amusement from answering in Greek when she knows I do not have a clue what she is saying. The younger one doesn't get that perk since I took French throughout high school. Even if you don't understand what they are saying you can make sure they are progressing. 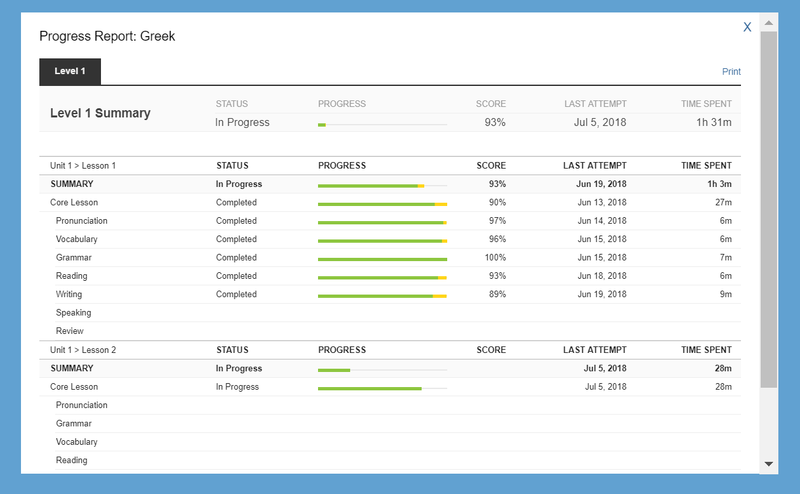 The progress report shows how well each section is going and how long it took them to complete. No need to guess about hours for your homeschool logs. 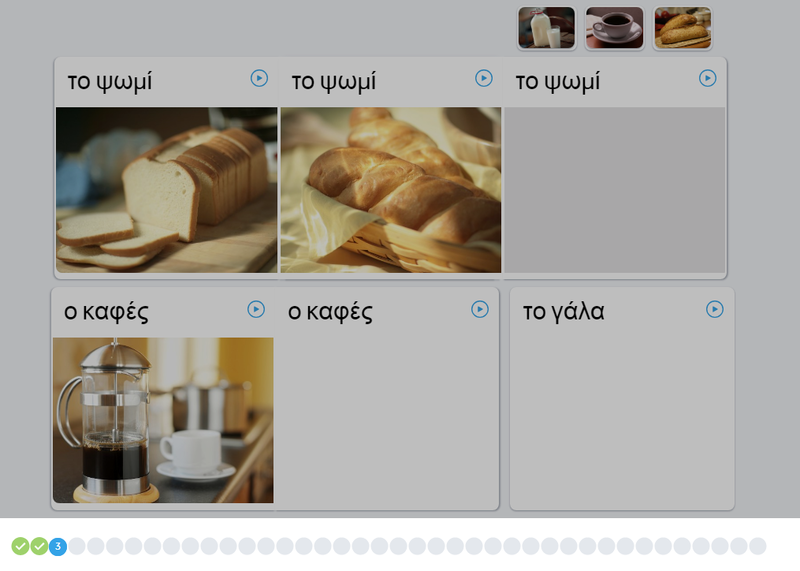 The Rosetta Stone program also works on any device with wifi. Desktop, laptop, tablet, or phone, they all work. So there will be no skipping if you are away from home or someone else needs the computer. And if you are away from wifi, there is a nice little downloadable audio companion you can take along with you. Another thing I noticed in the French, that I loved, was a Phrase Book next to the Lessons tab. This gave common phrases in a variety of situations; great for someone preparing to travel. I don't include this as a benefit because it does not appear in all the languages, but it is a nice little add on. The biggest problem we had ended up not being a problem at all! It was with the microphone set up. During the set-up you can choose if the voice speaking is an adult or a child which is great, but I could not locate the microphone settings in the program to reset the microphone when it wasn't working properly. Luckily, I finally figured out that my kids kept muting the microphone when they were fidgeting with the cord. So all the unplugging, replugging, refreshing, and other random things we do when technology doesn't work was completely unnecessary. They just needed something to play with (notice the stress ball in the picture). Still having the ability to turn off and on the pronunciation as needed would be nice. You do have the ability to skip the exercise if you can't do it though. Which brings me to an actual problem we encountered. In each lesson, you are expected to keep trying until you get it right. Great! Teach for mastery, that's what I would do too. 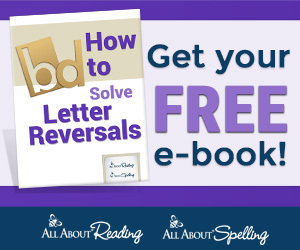 Except the kids have no way of looking back at how things are spelled for the writing portion. To review a previous lesson you have to erase your score and start over. So to complete skipped problems, you also have to start the lesson over. This was by and large the biggest problem I had with the program especially when your kid is learning a language that does not use familiar characters. Really the repetition of restarting the lesson is great for learning, but frustrating to a 9 and 10-year-old that worked hard to get through the lesson. The writing portion ended up being a bit stressful for them as well, so I started having them keep a notebook where they could look back when needed. I do think the writing would be a lot easier for older students, and it likely gets easier the longer you use it. I would not recommend this program for kids younger then mine unless they are exceptional students. It was challenging at 9 and 10, but it would be awesome for older kids! Another inconvenience that you need to be aware of if you have multiple students in the program. While the Rosetta Stone Homeschool program works on any device with wifi, it cannot be used on multiple devices at a time. So my kids had to stagger their lessons, but that also allows me to work with the other child during that time. Basically there are a few things that can be stumbling blocks, but they all have easy solutions, and perhaps we will see improvements in the future! 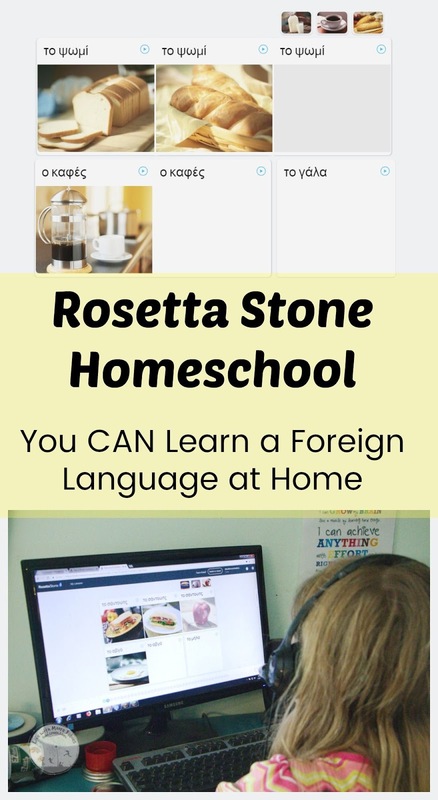 I certainly think the benefits of the Rosetta Stone Homeschool program exceed the problems we had with it especially considering the difficulty homeschoolers have in teaching a foreign language when they cannot speak it. But I always like to know what my kids think; because they are the ones using it after all. My 10-year-old (learning Greek), "It's fun because it is on the computer." I suppose this is true for most kids. They love screens, and if that is what gets them to use it, then so be it. I do like the fact that when they use the online program, it gets them using so many parts of the computer: the headset, microphone, keyboard, and the internet. Learning to use and trouble shoot these things is great especially when your mom still makes you do most for your research with books. My 9-year-old (learning French), "I learned a lot. The lessons make you repeat things from the lesson before, so you remember them." So glad this one realized repetition equals better learning. And it's true the Rosetta Stone Homeschool program repeats the words in various contexts throughout the lessons. So in one lesson they may show a girl swimming and in the next it may be multiple men, so it shows not only the correct words for girl and men (or the pronoun if that is what it is working on), but it also shows the correct verb tense which I know (from experience) can be problematic in foreign languages. So there you go, the biggest critics have spoken. And really, to have them not complain when asked to do their foreign language with Rosetta Stone Homeschool, is a good sign. Now if only they wouldn't complain so much about what I cook for dinner; I suppose they don't if it's Chinese. Rosetta Stone is giving away a 12 month subscription to the Rosetta Stone Homeschool Program. The winner can pick from any of our 24 languages which can be found on the Rosetta Stone site. This giveaway is open to US residents 18 and older.